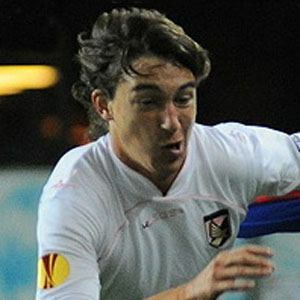 He debuted professionally for A.C. Milan in 2006 after coming up through the club's youth system. He entered his first World Cup competition with the Italian national team in 2014. He was born in Legnano, Italy.